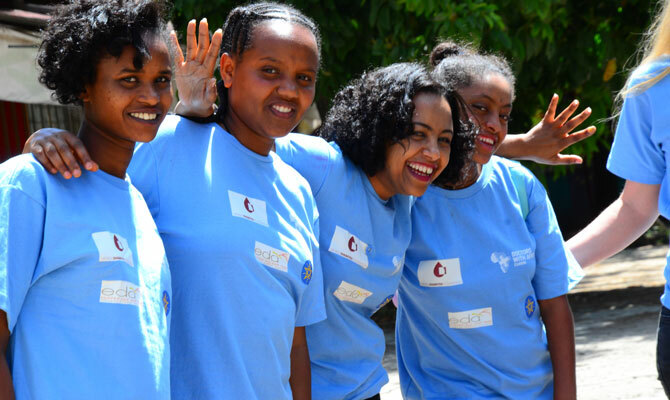 CUAMM close to African families in the fight against diabetes. 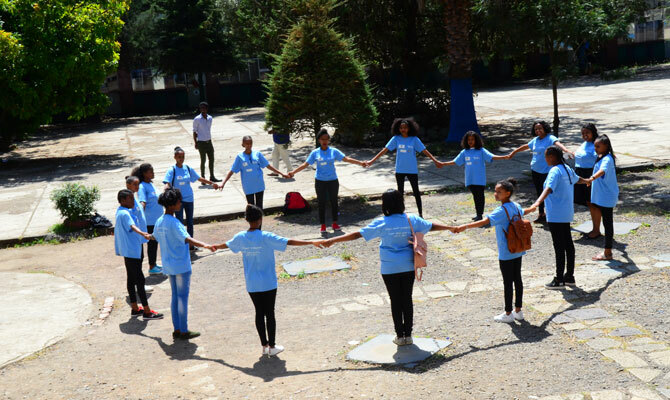 On the 14th of November, in the main squares in Luanda (Angola), Maputo and Beira (Mozambique), Freetown (Sierra Leone) and Addis Ababa (Ethiopia), CUAMM’s staff has organized several awareness raising activities on diabetes, to celebrate with the communities the World Diabetes Day, which this year focuses on Families and Diabetes. 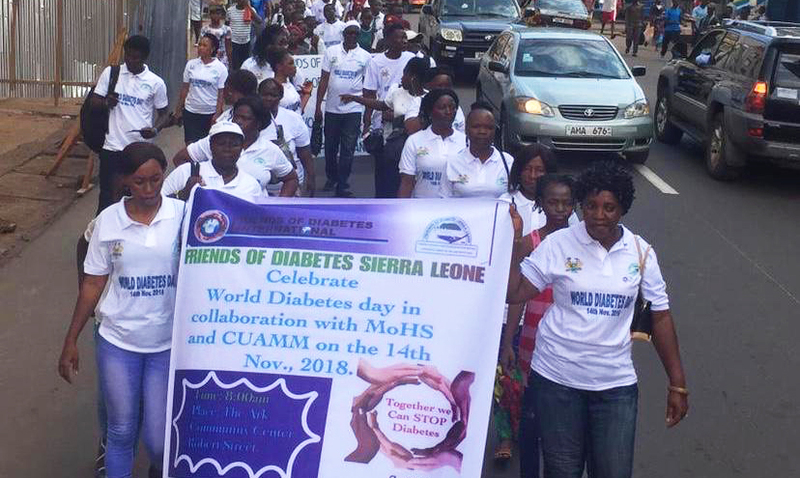 Organized by the International Diabetes Federation and the World Health Organization, the day was first established in 1991 with the goal of raising awareness and informing the public about diabetes, its prevention, and proper management. It is marked every year on 14 November, the birthday of Sir Frederick Banting, who co-discovered insulin along with Charles Best in 1922. 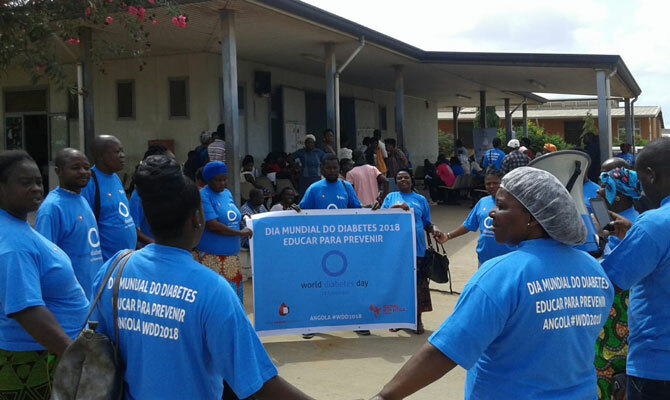 Long considered a prerogative of the West, diabetes has started to spread rapidly in sub-Saharan Africa in recent decades, now affecting as many as one of five adults in some countries. However, there is still limited awareness of the scope of the problem with few diagnoses and even less treatment, which leads to complications and premature death. Indeed, if left untreated or unmanaged, diabetes can lead to life-changing complications. These include blindness, amputation, kidney failure, heart attack and stroke. In this scenario, families are crucial in the management, care, prevention and education of diabetes. 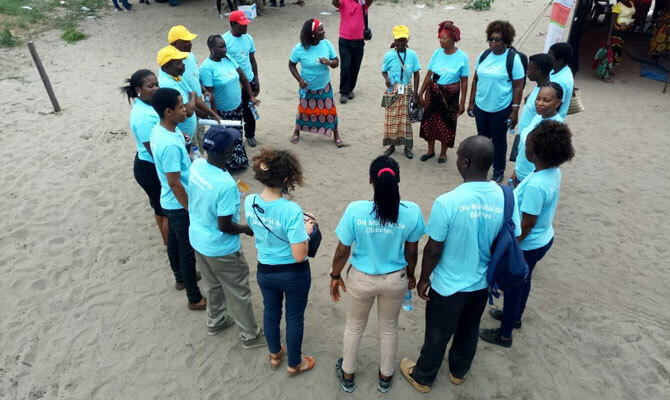 With the support of the World Diabetes Foundation (WDF) and the Italian Agency for Cooperation and Development (AICS), Doctors with Africa CUAMM is currently working to tackle diabetes in Angola, Ethiopia, Mozambique, and Sierra Leone. CUAMM’s intervention targets 24 hospitals and 105 health centres to prevent diagnose and treat diabetes. Activities include screening of mothers and neonates, training of local health staff, and procurement of the necessary drugs and equipment. Celebrating the World Diabetes Day is one step forward in the effort to keep diabetes firmly in the public and political spotlight.